Fast and effective responses to residential IT fixes and improvements, including anti-virus upgrades and broadband speed maintenance. From streaming HD shows, working on business reports, helping with homework to video chatting with relatives abroad, you need reliable hardware and software with minimal disruption. 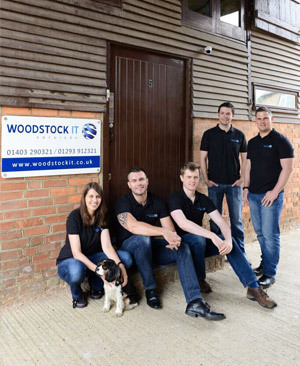 At Woodstock IT our fully trained team of professionals understand the demands of modern life and how that affects your bandwidth and storage requirements. We encourage a proactive approach to IT; through our services we can protect and safeguard your files and machines before issues arise. 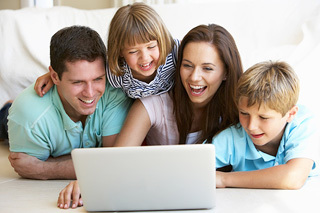 For busy homes it’s the ideal solution as your risk of going offline or losing files is greatly reduced. Our recommended anti-virus software is ESET. Depending on your setup and requirements, it may be possible for us to carry our remote fixes and maintenance where we take control of your PC from our offices, without a home visit. Please get in touch for more information and we can deliver a fast, effective and cost efficient response.